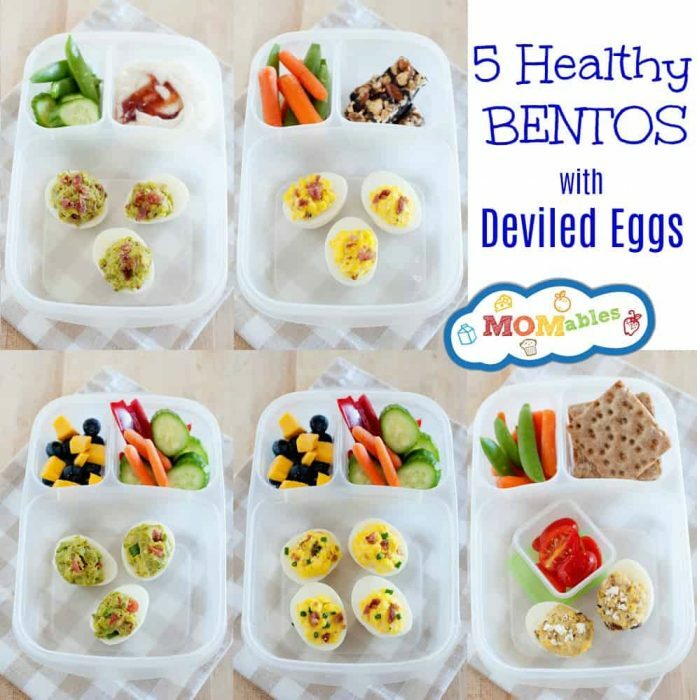 5 Healthy Bentos with Deviled Eggs - MOMables® - Good Food. Plan on it! 5 Healthy Bentos with Deviled Eggs - MOMables® - Good Food. Plan on it! Are you looking for fun ways add variety to your healthy school lunches that kids will love to eat? These 5 healthy bentos pack a protein punch and turn your everyday lunchbox into a fun party pack that kids will actually eat! But first, check out this quick video to show you the 5 Ways to Make these FUN Deviled Eggs and pack them in a lunch. See? 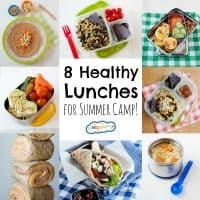 School lunches made fun AND easy! Speaking of easy lunches, have you checked out our meal plans? 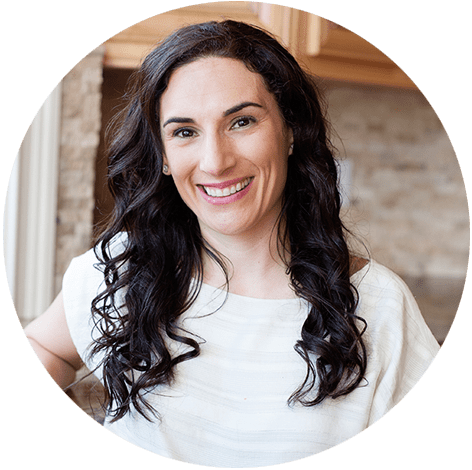 Our lunch plan is a great way to get ideas sent to your inbox each week with a shopping list and packing tips. With today’s deviled egg ideas, it’s easy to add extra protein and variety to the lunchbox. The lunchboxes pictured in this post and video are these and can be found on Amazon. What’s great about these lunch ideas is that you can make perfect, easy to peel hard-boiled eggs once, and use them up throughout the week to make all five deviled egg ideas. Here is how to make the perfect hard-boiled eggs. Hard-boiled eggs are the perfect protein to add to school lunches and snack boxes. Check out these three healthy bento boxes where we added hard boiled eggs for extra protein. You’ll find ideas like these in our meal plans so make sure you grab a free sample plan in the opt-in below.